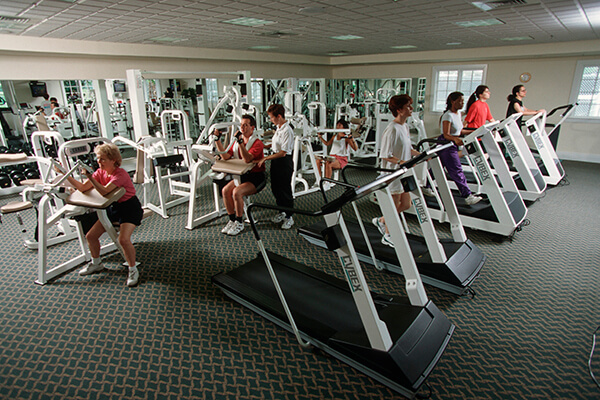 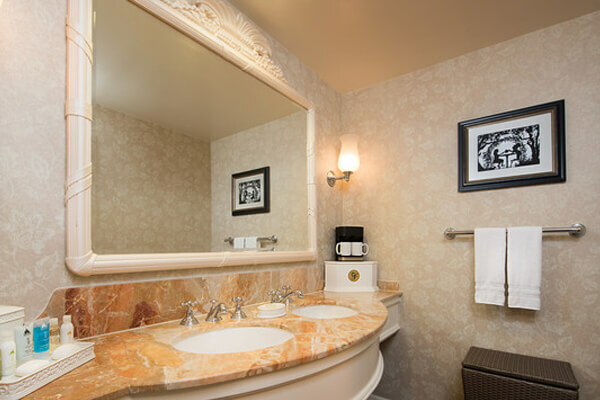 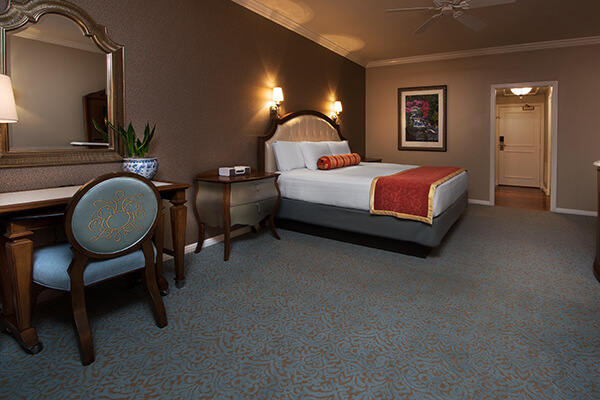 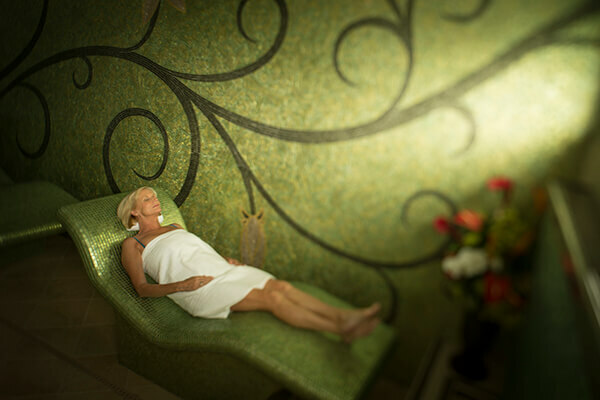 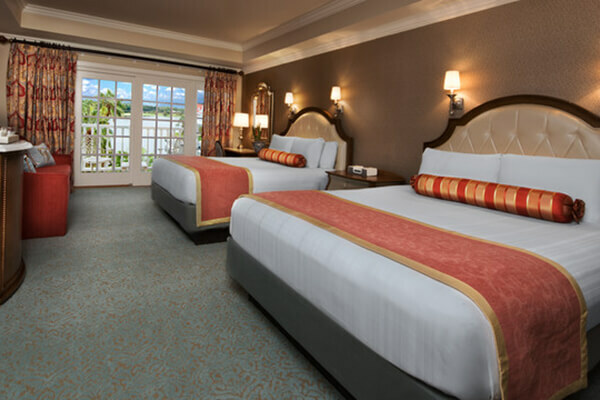 Plus, up to $55.00 OFF already discounted rates with a min. 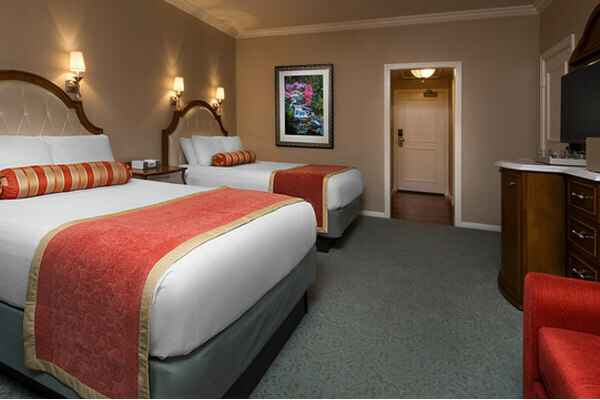 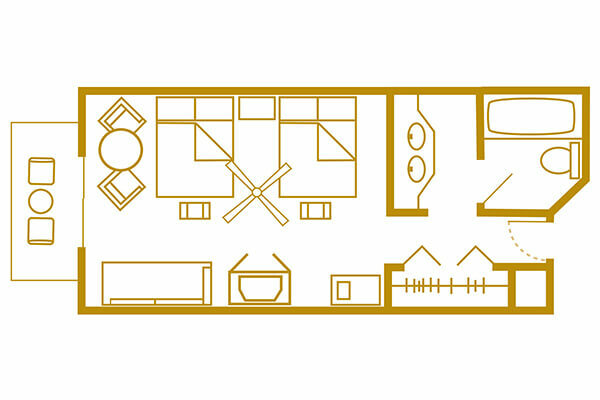 4-night stay. 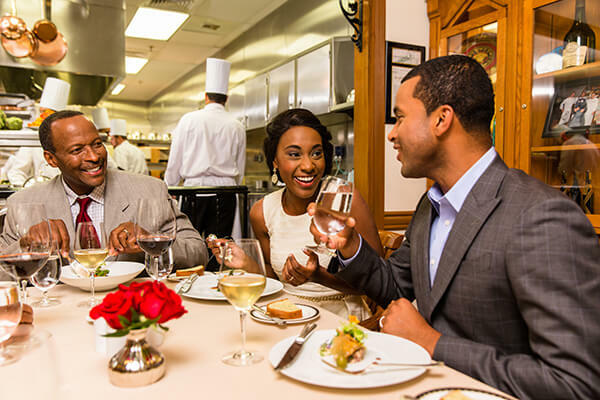 Offer applied in cart. 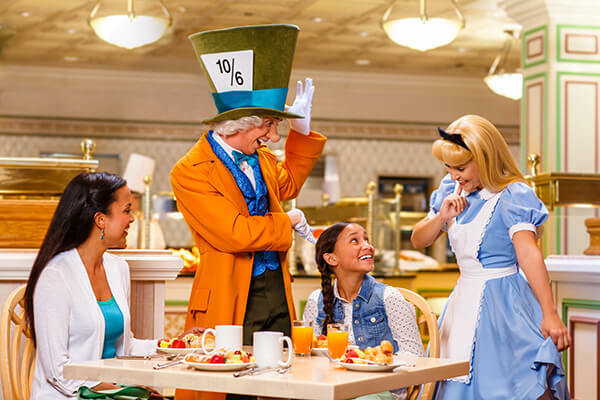 Plus, up to 35% OFF your order! 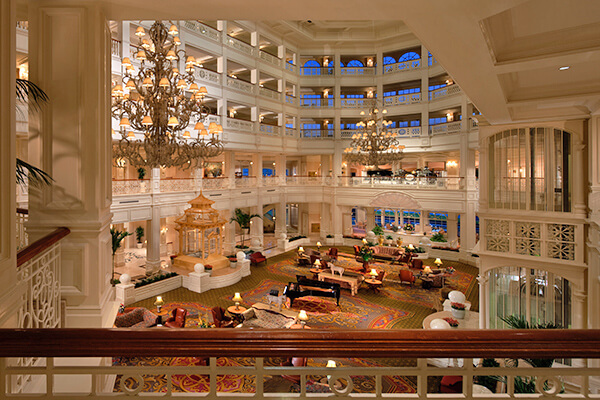 Offer applied in cart. 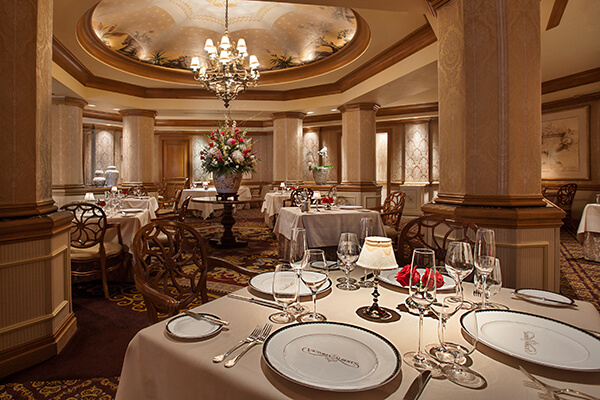 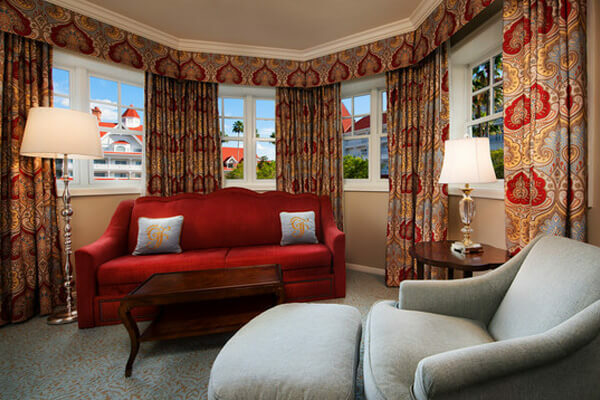 Legendary elegance and lavish décor combine with impeccable service and spectacular views to create exceptional style that pampers Guests and responds to every whim. 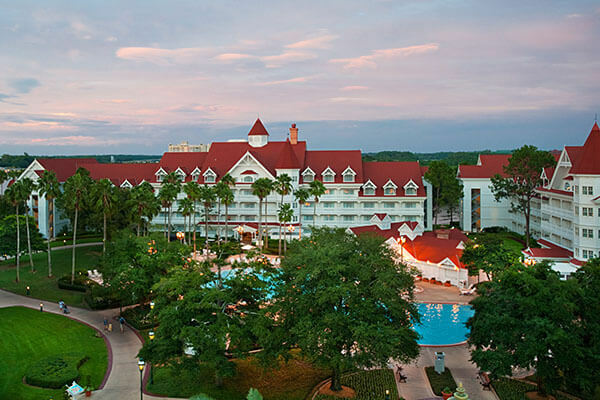 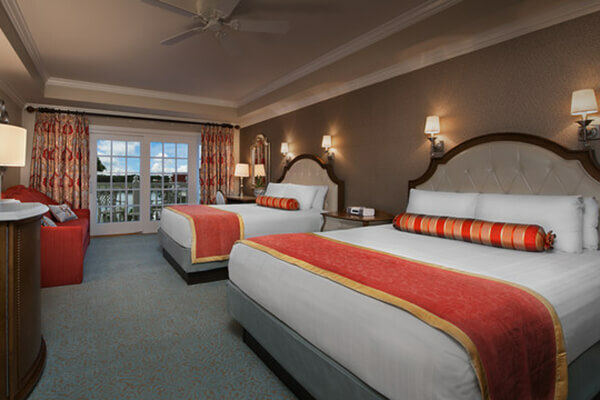 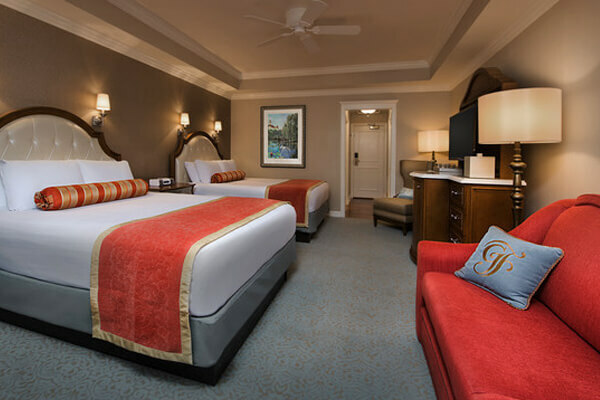 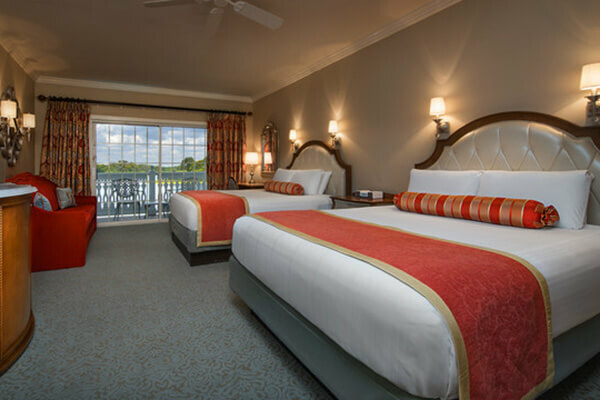 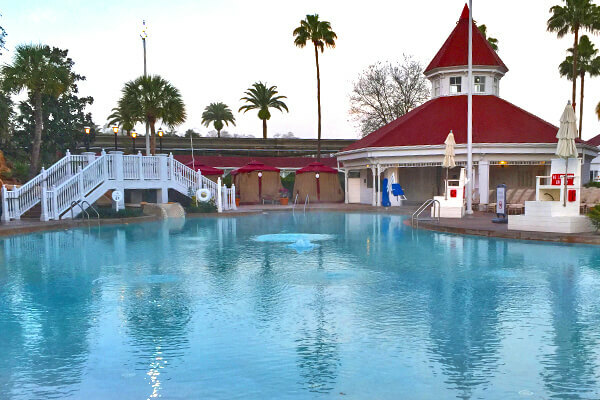 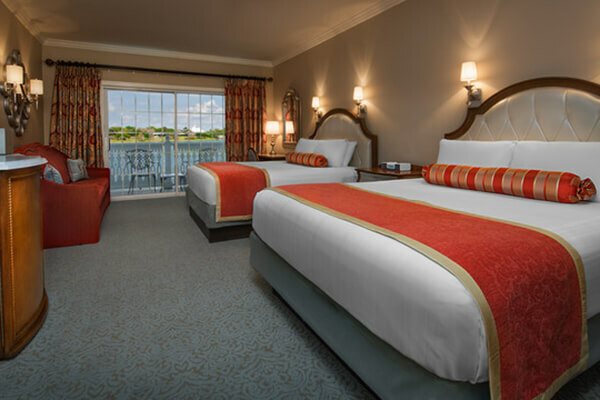 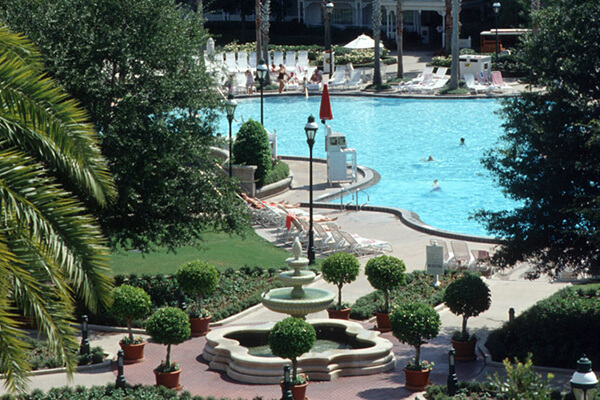 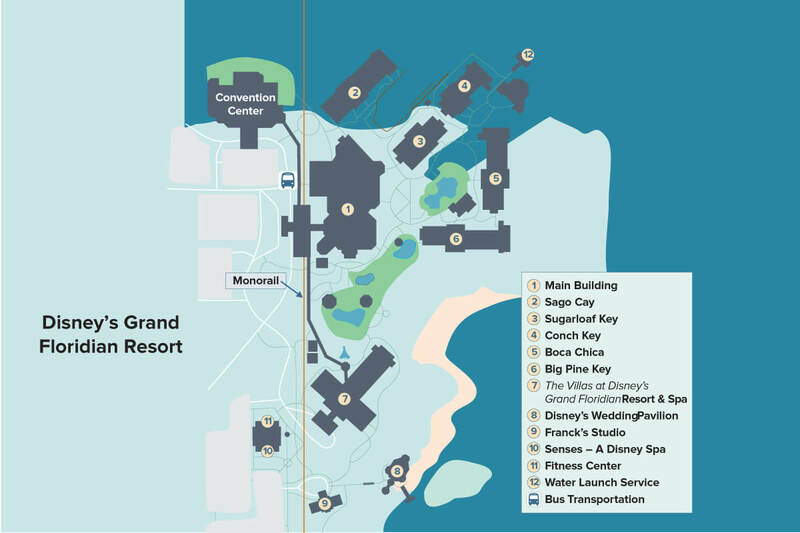 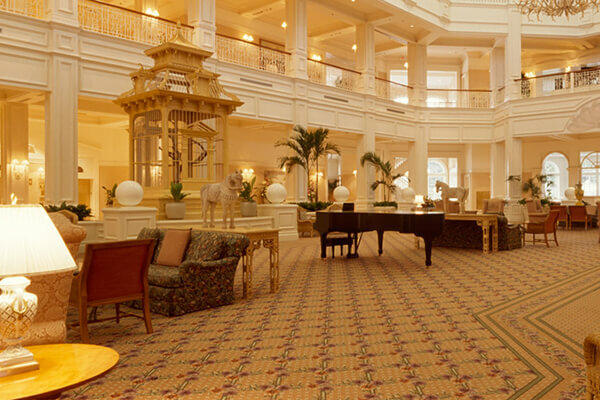 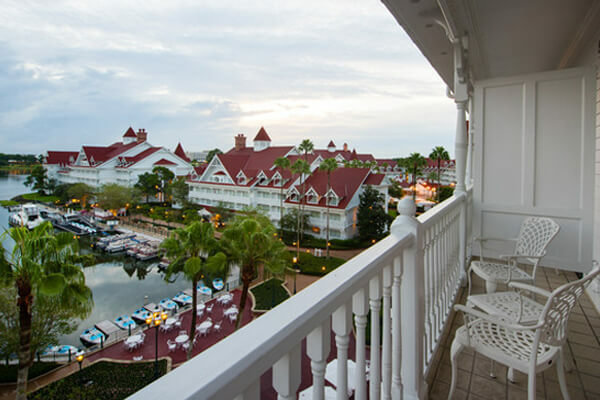 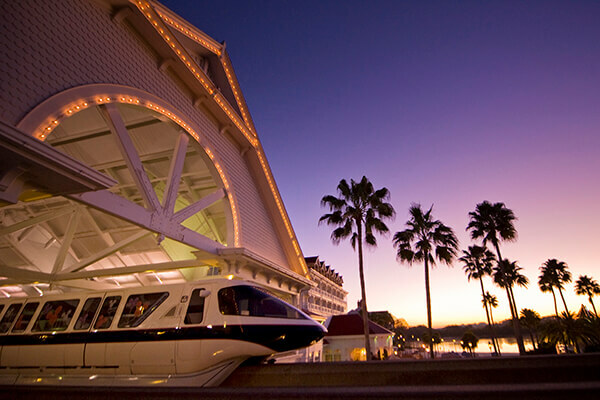 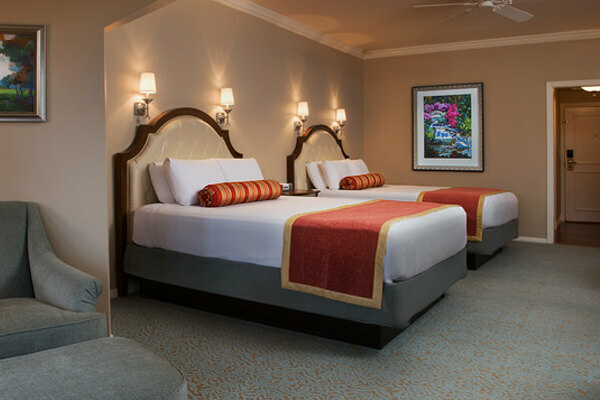 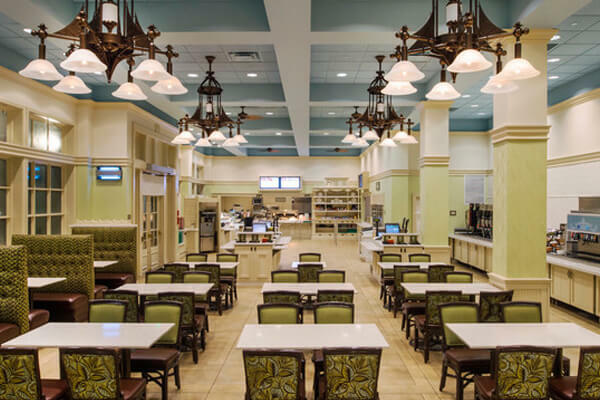 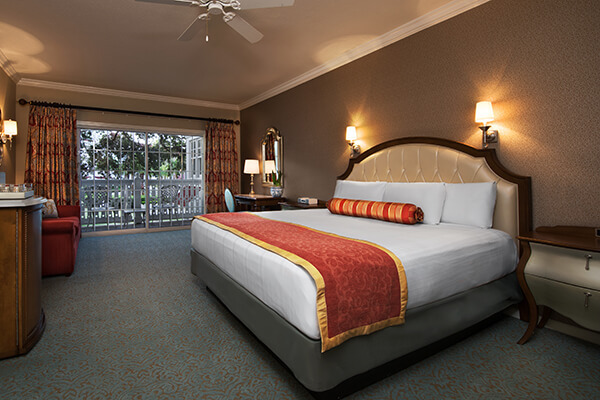 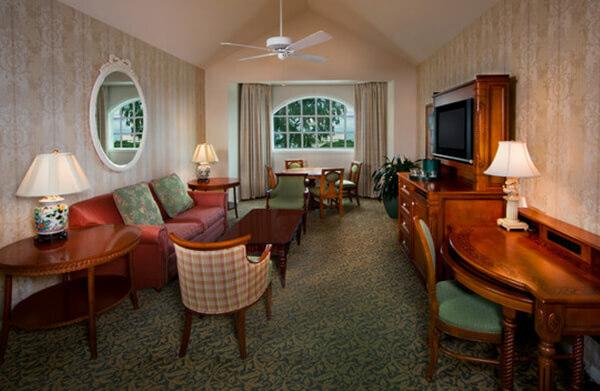 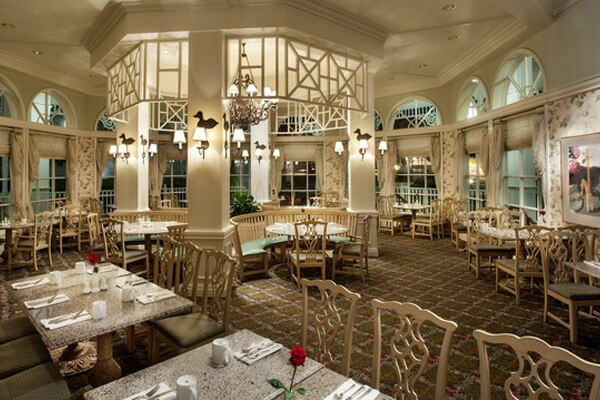 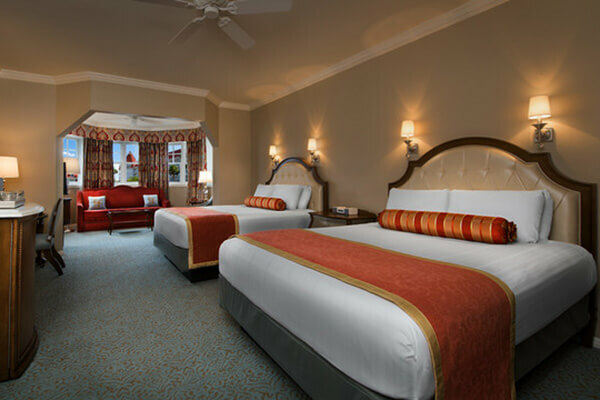 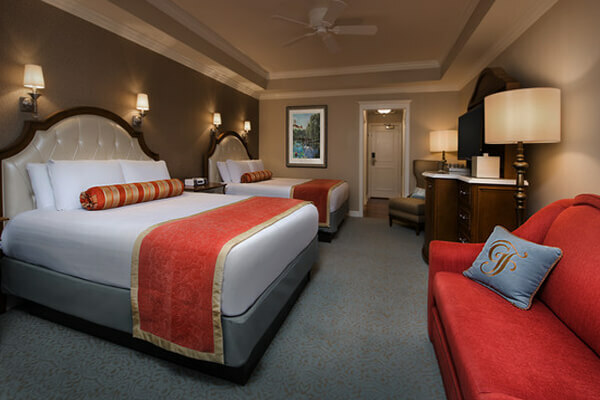 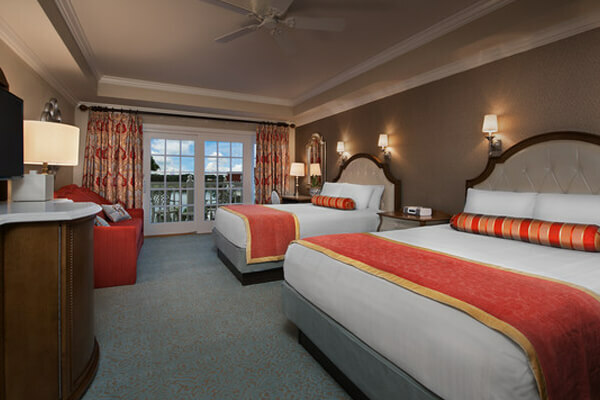 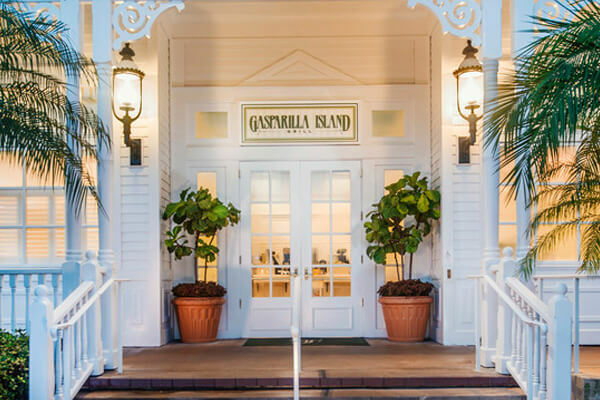 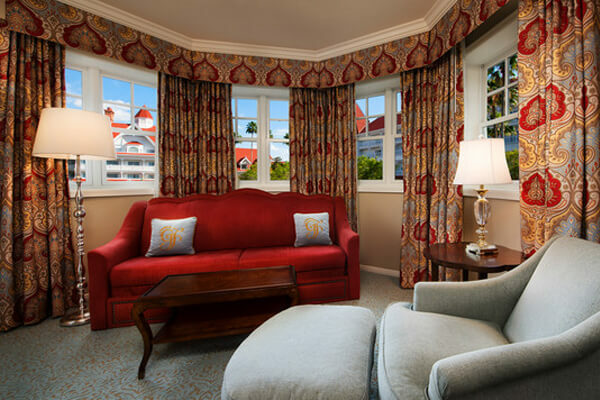 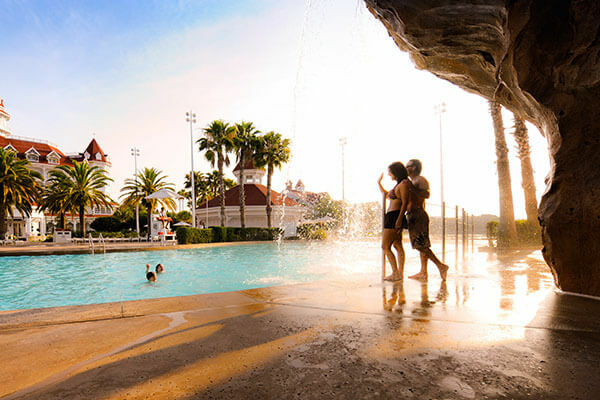 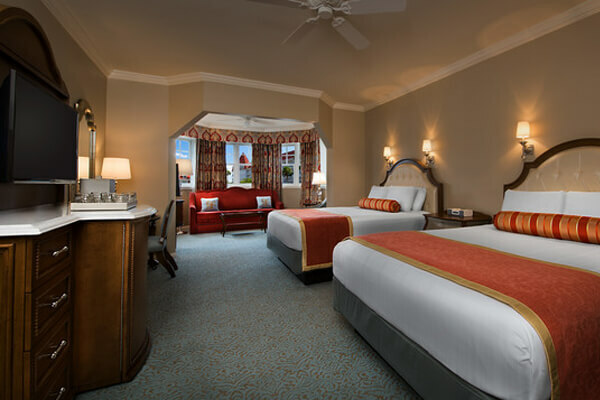 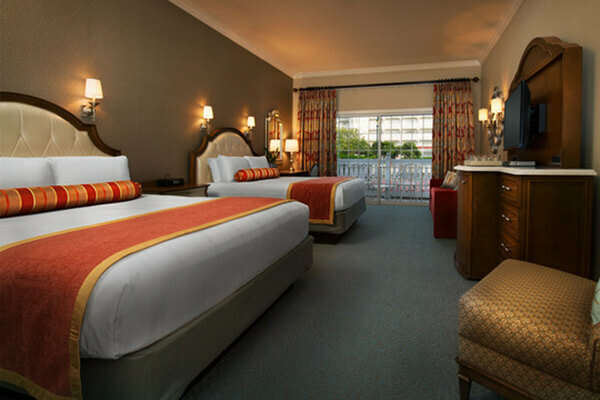 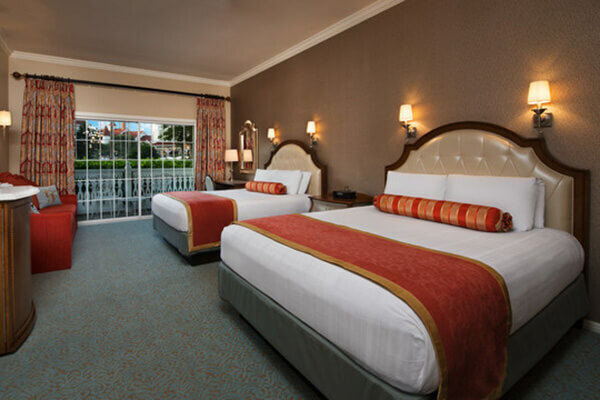 Live lobby entertainment by the live orchestra, multi-paneled arch windows, turn-of-the-century gas lamps, regal chandeliers and a world-class spa define quintessential luxury at Disney's flagship Resort Hotel.